Wim Wenders | 4 REAL & TRUE 2. Landscapes. Photographs. Wim Wenders has always been leading a double artistic life, taking pictures and making movies at the same time. His images depict landscapes, more than often abandoned, bearing testimony to humanity without a single man present in them and engaging themes including memory, time, loss, nostalgia and movement. On the occasion of the artist’s 70th birthday in August of this year, Museum Kunstpalast is putting together a show of 80 large-scale photographs, both color and black and white, spanning almost forty years. 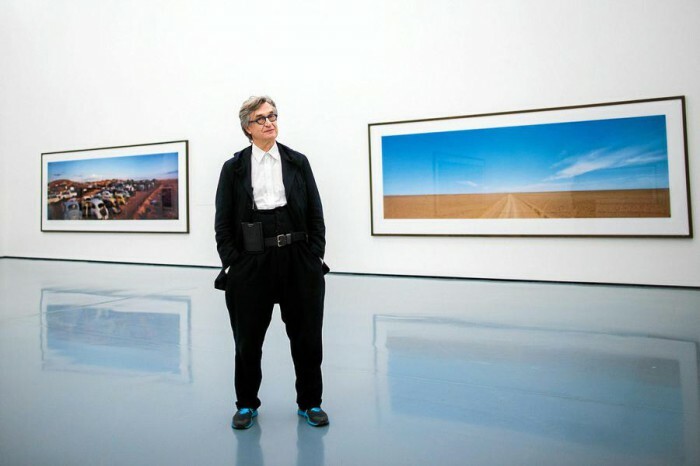 The exhibition is co-curated by Wim Wenders, in collaboration with The Wim Wenders Foundation.